Need moisture? 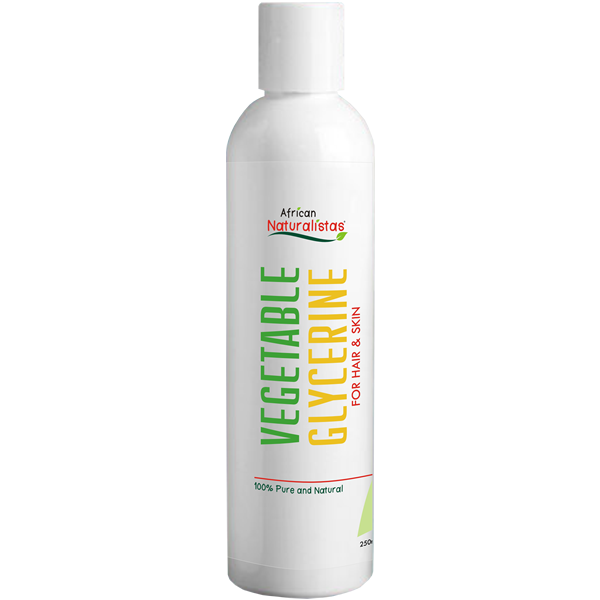 Used in many hair and skin products, glycerine is a humectant. 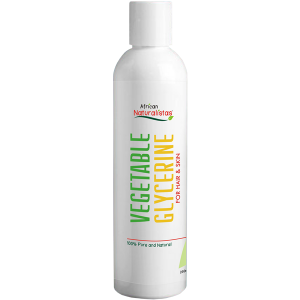 It attracts moisture to the hair and skin. It is usually added to spritz for hair, and skin creams. It is added to carrier and essential oils to be used on skin and hair.